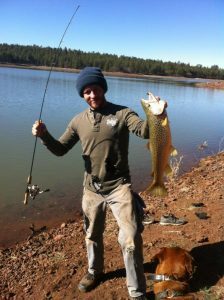 Department Staff has been working hard to bring back quality fisheries near Flagstaff in time for Spring Break. 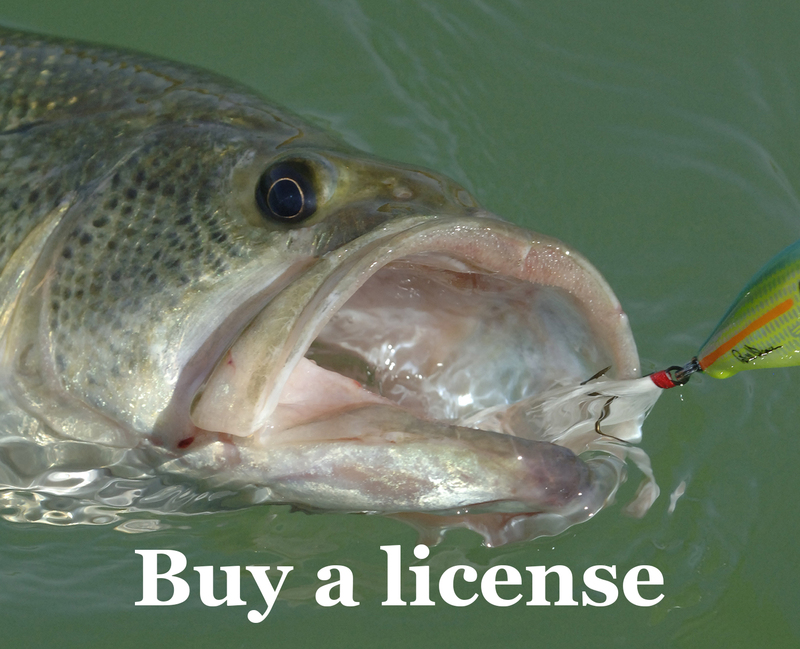 Trucks from both Page Springs Hatchery and Canyon Creek Hatchery have delivered fish to Lower Lake Mary over the past two days and more are scheduled for next week. If you are in the Williams area, try fishing at Dogtown Lake. Dogtown has not been stocked yet because it is still spilling but there are likely some beautiful holdover trout there. Both Frances Short Pond and Lower Lake Mary have been stocked in the Flagstaff area. Come on out and enjoy the beautiful weather in the High Country.